Gorphwysfa Bed & Breakfast is a guest house in the picturesque village of Betws-y-Coed in the Snowdonia National Park in North Wales. This bed & breakfast (B&B) is an ideal base from which to explore Snowdonia and North Wales - many guests return year after year. 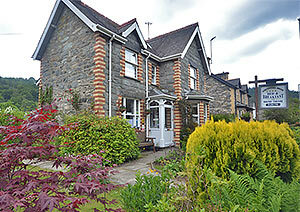 Gorphwysfa has 4 rooms and offers double, twin and single rooms. The double and twin rooms are en-suite, and the single room has a private bathroom. This B&B is well known for the excellent breakfast that is freshly prepared by Colin, who is a qualified baker and confectioner, using local produce where possible. 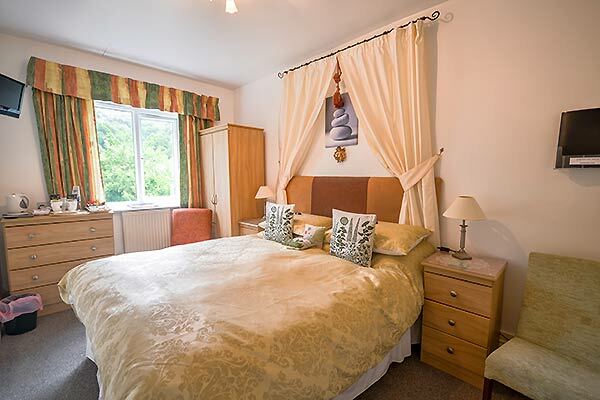 This bed and breakfast accommodation in Betws-y-Coed is an ideal location from which to explore the attractions and natural beauty of Snowdonia and the rest of North Wales. 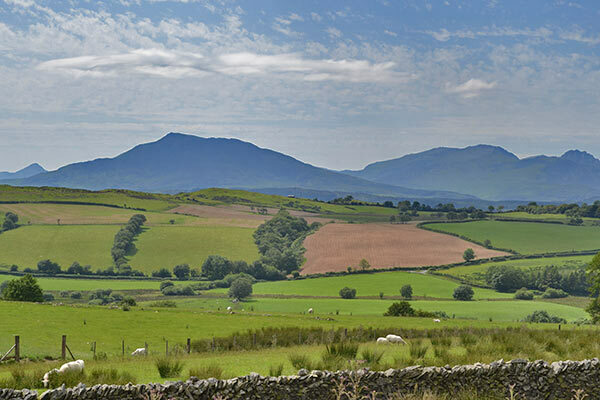 There are many attractions to visit during your holiday or short break at Gorphwysfa including castles, steam railways and gardens. For those looking for adventure a visit to Go Below underground experience, Zip World or the recently opened Surf Snowdonia is a must.
" Once again Colin and Alan triumph with their warm welcome, beautifully clean and appointed rooms with little extra touches making a home from home. The breakfasts are the best ever, enormous and wonderfully presented using local produce, cooked to perfection. We'll challenge anyone to go the WHOLE four courses !!!! " " B&Bs have rushed to become 'boutique' in this area (and consequently raise their prices) so it was really nice to find an old-fashioned (in the good sense of the word) B&B that does what it says on the tin, and prices accordingly (and fairly). " 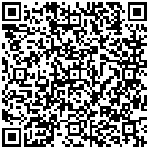 Content is copyright Gorphwysfa Bed & Breakfast, Betws-y-Coed, Snowdonia, North Wales.